In 2008, two old friends – Nicholas Coates and Christian Seely – embarked on a quest. They had between them successful careers in finance and winemaking, an unshakeable belief, and a burning desire to make, one day, a sparkling wine to rival the best in the world. 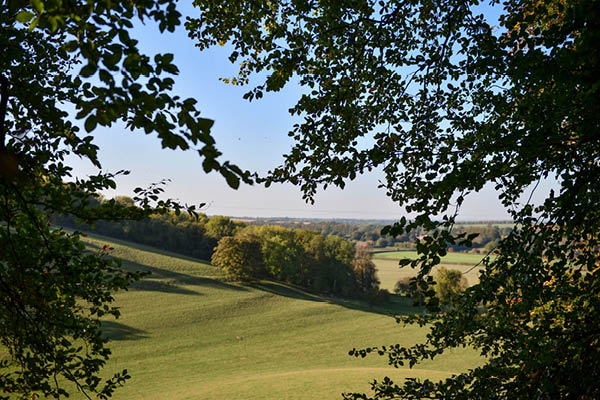 Their adventure drew them to the ancient chalk downlands of Hampshire, in Southern England, to a secluded valley nestling quietly in the hills, where the chalk soils and south-facing slopes presented the perfect terroir. They planted vines and began their craft. 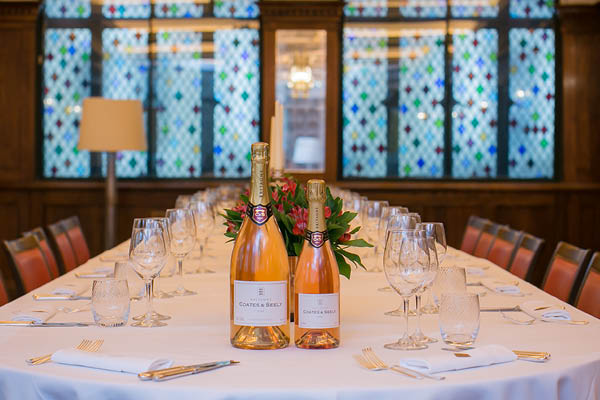 A decade later, their sparkling wines are listed in royal palaces, Michelin-starred restaurants and iconic houses around the world, and have won Gold Medals and Trophies in all of the leading national and international wine competitions. 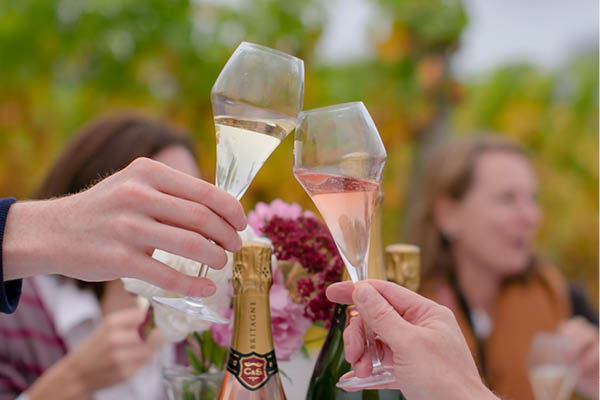 In 2017 their wines were voted the Best Overall Wine, the Best Sparkling Wine, the Best Blanc de Blancs and the Best Sparkling Rosé in the UK (UK Wine Awards, 2017). They are still the only English wine ever to have been listed at the George V in Paris.